“Ready To Let Go” extends its reign to three weeks. 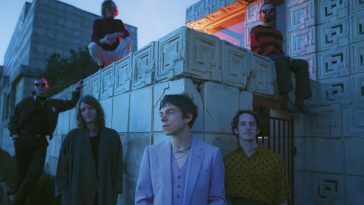 Cage The Elephant’s “Ready To Let Go” spends another week as the #1 song at alternative radio. 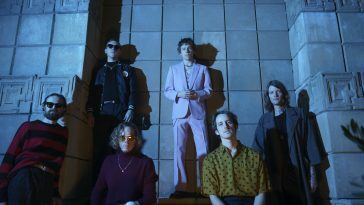 Played ~3,473 times during the March 17-23 tracking period, “Ready To Let Go” enjoys a third week in the pinnacle position. This week’s spin count tops last week’s mark by 91 plays. Panic! At The Disco’s “High Hopes” holds at #2 with ~2,949 spins (+8), while a play count of ~2,806 (+317) lifts Shaed’s “Trampoline” one place to #3. Up two places, twenty one pilots’ “Chlorine” earns the #4 position. 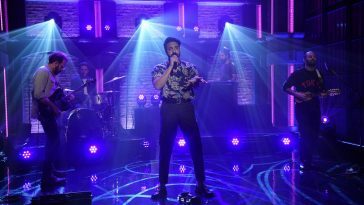 Young The Giant’s “Superposition” concurrently drops two spots to #5.